In addition, a necropsy conducted by the Pennsylvania Animal Diagnostic Laboratory System at New Bolton Center has determined that Flores’s mount, Love Rules (Not For Love), sustained a “catastrophic left humeral fracture” (an acute bone break between the shoulder and elbow joints). That in-race injury on Mar 19 is what triggered the three-horse spill from which Flores never recovered. 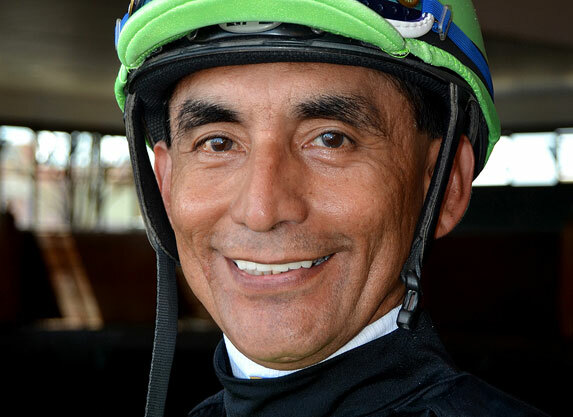 Flores, 56, the all-time leading money-earning jockey at Parx, suffered severe neurological trauma and did not regain consciousness after he hit the ground hard and was trampled by a trailing horse. At the request of his family, Flores was removed from life-support machinery at a Philadelphia hospital three days after the spill. Love Rules was euthanized on the track. The other horses and riders escaped serious injury. 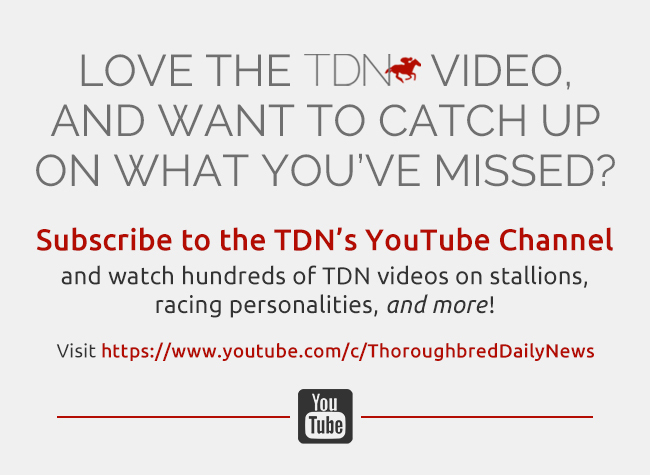 These details–plus supporting findings that indicate Love Rules had no pre-existing veterinary red flags that would have precluded the 6-year-old horse from racing–have been gleaned from a 19-page Pennsylvania State Horse Racing Commission (PHRC) investigation that was completed July 16. 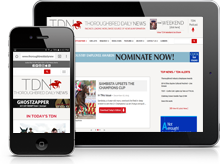 TDN obtained a copy of it by filing a Right-to-Know Law request with the Pennsylvania Department of Agriculture. Lamparter, according to the report, later watched the horses warm up prior to Race 9 and was stationed at the gate for the start, where she observed no adverse issues with Love Rules.